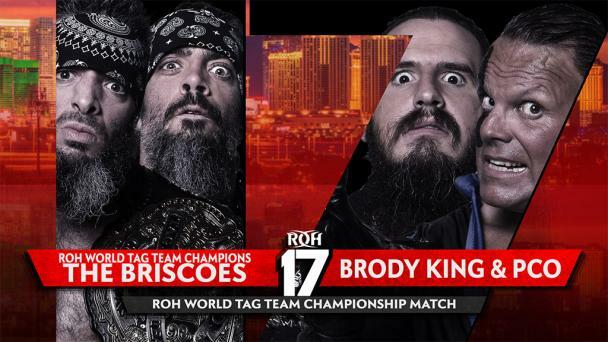 It was announced earlier that PCO of Villain Enterprises would face ROH World Tag Team Title co-holder Mark Briscoe in Miami, and now it’s official that Brody King of Villain Enterprises will take on the other half of the ROH World Tag Team Champions, Jay Briscoe, in Miami as well. 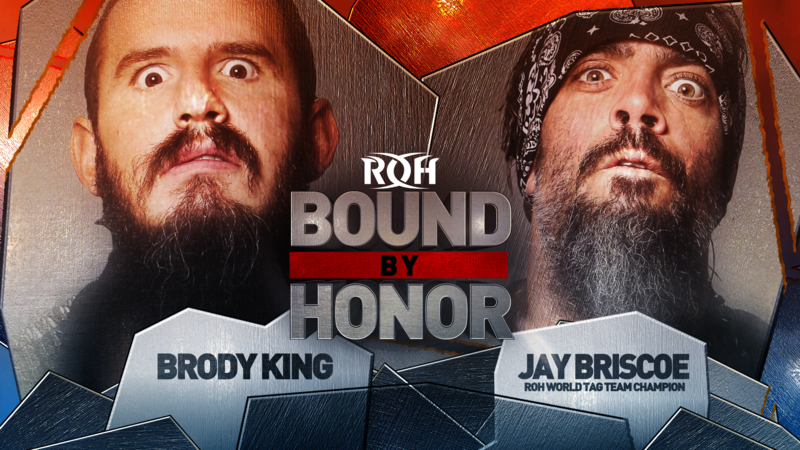 There aren’t many competitors who combine wrestling and brawling skills as effectively as Jay Briscoe, but King is certainly in the conversation. 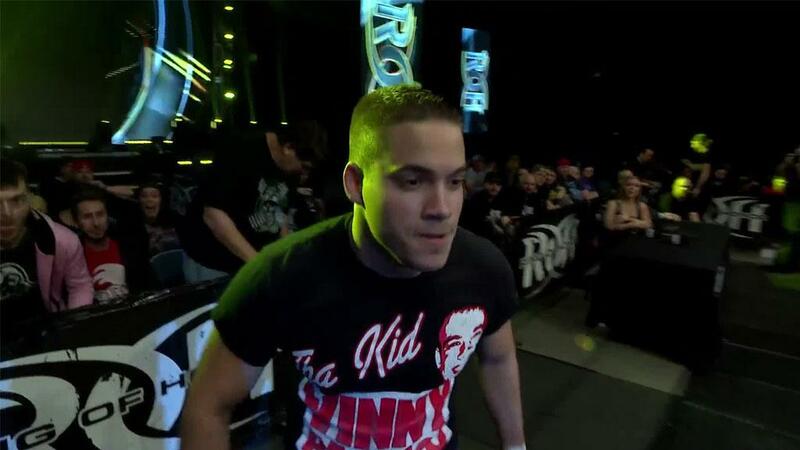 Since debuting in ROH last month, the intense King has shown why he was one of wrestling hottest free agents and why “The Villain” Marty Scurll recruited him to be a member of Villain Enterprises along with PCO. 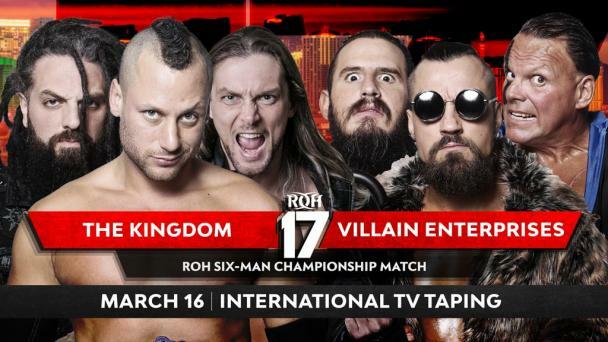 King has yet to lose a match in ROH in either traditional tag matches or six-man tag matches, but this will be his first singles match in ROH, and his opponent is a two-time former ROH World Champion. 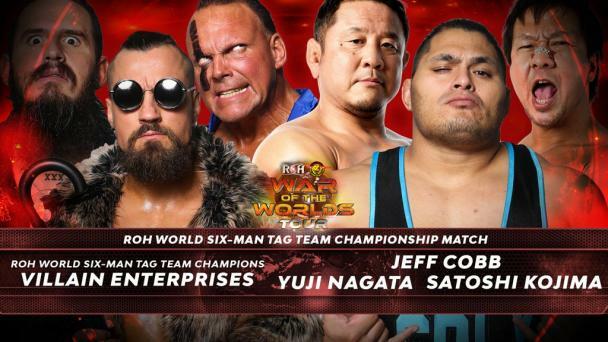 Even though King has only been in ROH for less than two months, he and PCO have already becomes enemies with the Briscoes. 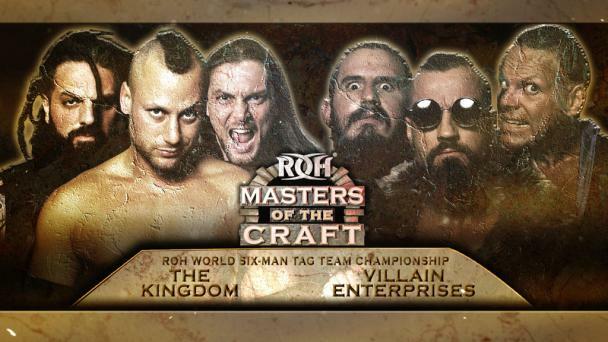 Villain Enterprises defeated the Briscoes and Silas Young in a six-man tag match at Honor Reigns Supreme earlier this month, and last week King and PCO won Tag Wars to earn a future shot at the ROH World Tag Team Titles, which are currently held by the Briscoes. As King and PCO celebrated their win over Juice Robinson and David Finlay at Tag Wars, the Briscoes entered the ring and attacked them with chairs, and a wild brawl ensued. Will King score what would arguably be the biggest singles victory of his career? 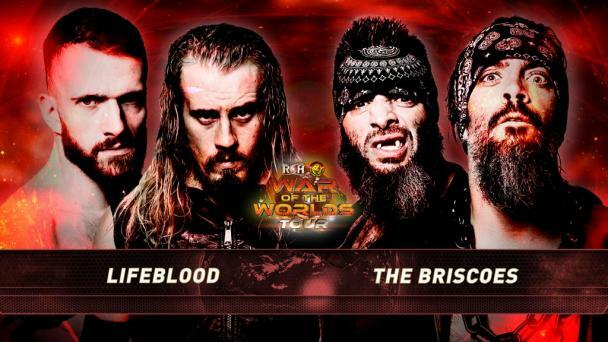 Or will Jay Briscoe hand King his first defeat in ROH? 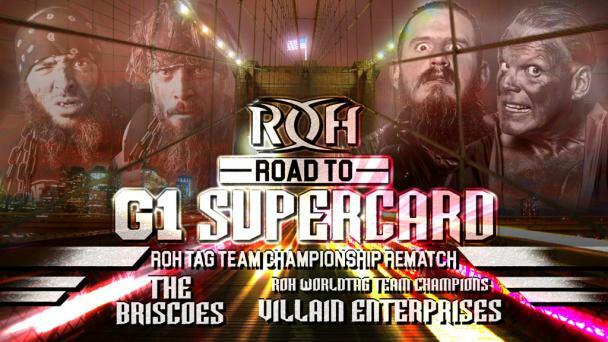 This much is certain: King and Briscoe will show no mercy and no remorse. 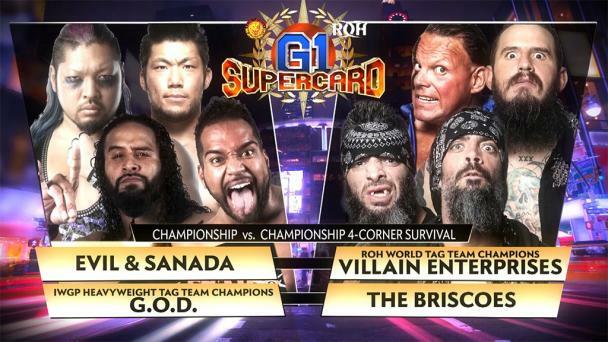 Join us LIVE in Miami or streaming for HonorClub to see this and other great matches!